Russia wants Fox News apology for calling Putin "a killer"
MOSCOW -- The Kremlin has requested an apology for the comments of a Fox News journalist who called Russian President Vladimir Putin “a killer” in an interview with President Donald Trump. Mr. Trump has praised Putin and signaled that U.S.-Russia relations could be in for a makeover under his leadership. Putin, in his turn, has spoken warmly of Mr. Trump. MKr. 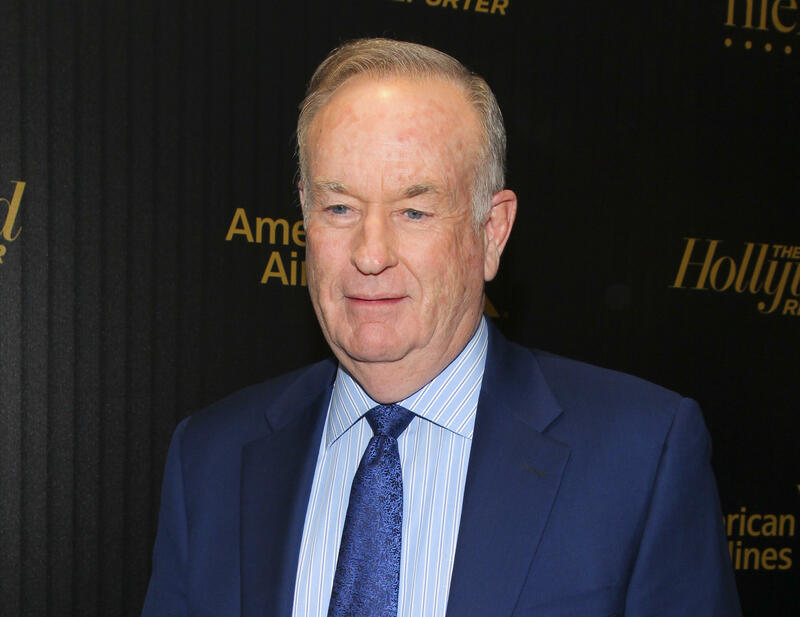 Trump’s defense of Putin in the face of the question from Fox’s Bill O’Reilly drew scorn from some of Mr. Trump’s fellow Republicans on Capitol Hill, as his deputy hit the Sunday talk shows to try to cast it in a positive light. Vice President Mike Pence told “Face the Nation” that he believed Mr. Trump was merely expressing his desire to “start afresh with Putin and to start afresh with Russia,” and that he was not implying the two countries share the same moral ground. Many Republicans, however, did see Mr. Trump’s remarks as a suggestion that, in his mind, the U.S. and Russia operate at the same level morally, and they were eager to challenge the notion. When Senate Majority Leader Mitch McConnell was grilled by CNN anchor Jake Tapper about Mr. Trump’s interview, McConnell offered up a mild rebuke of the statements. Another Republican senator, Ben Sasse of Nebraska, came out with his own fierce condemnation of Mr. Trump’s remarks.